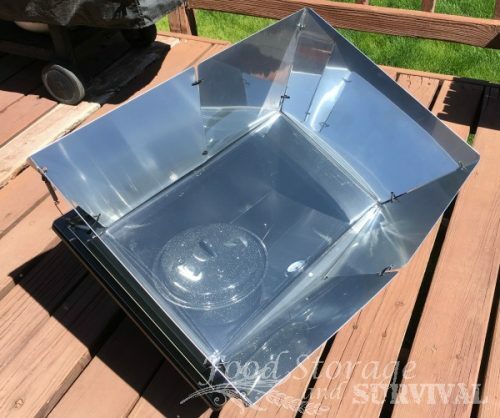 By shopping through these links you help support Food Storage and Survival and the best part is it doesn’t cost you any extra! Thanks for your support! See my review here! Buy here. 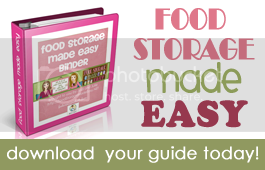 10 baby steps to get started with food storage. Click image to purchase! See my review burning sticks here, and burning charcoal here! Click image to purchase! Or find anything else you’re looking for on Amazon!